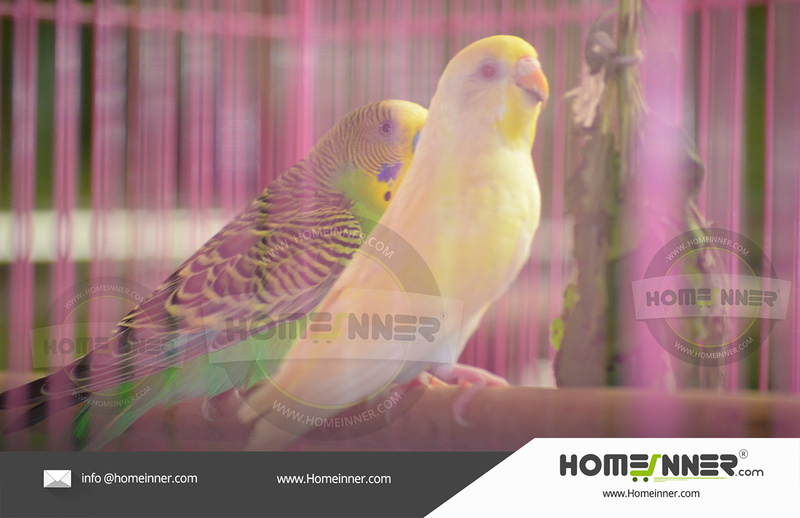 Searching for Budgies Love Birds Vadakara Calicut ? 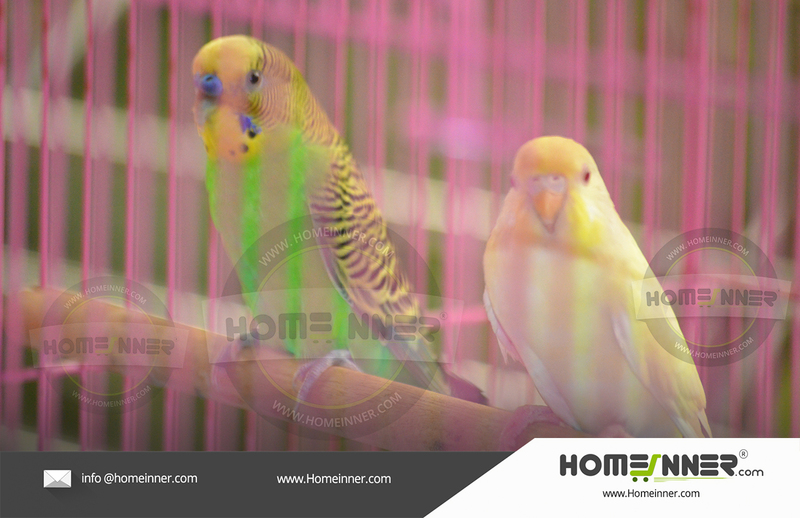 Then here is a pair of Green and Yellow red eye Budgies Love Birds . 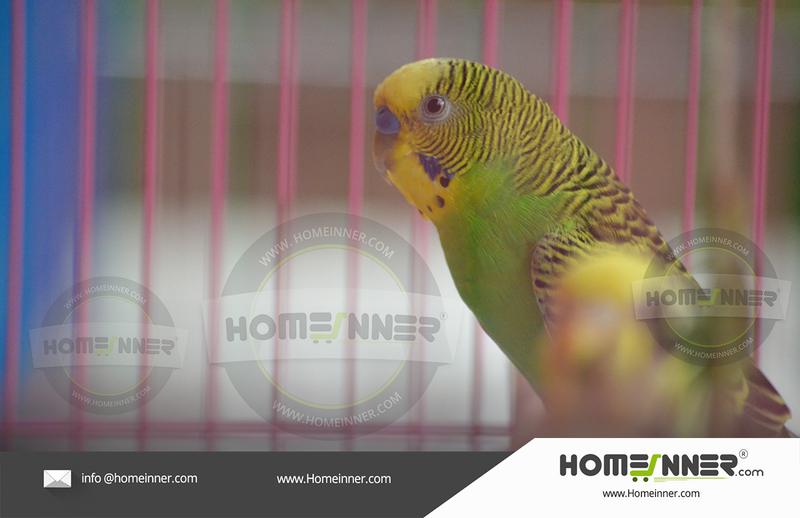 Both are friendly and also socialised .They chit chat and also roam around the spaces and say Hi when any other birds pass by. 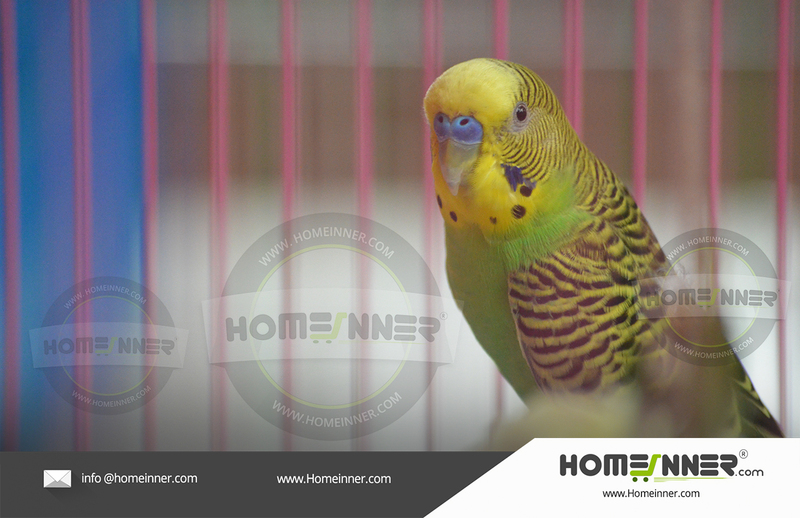 If you like this House design idea theme - "Pet Budgies Love Birds Vadakara Calicut" , do take few seconds to share with your friends and relatives . Let them know what you like.